Now I ususally am not quite a fan of products that smell like roses. The scent is often really artificial but not with this product! 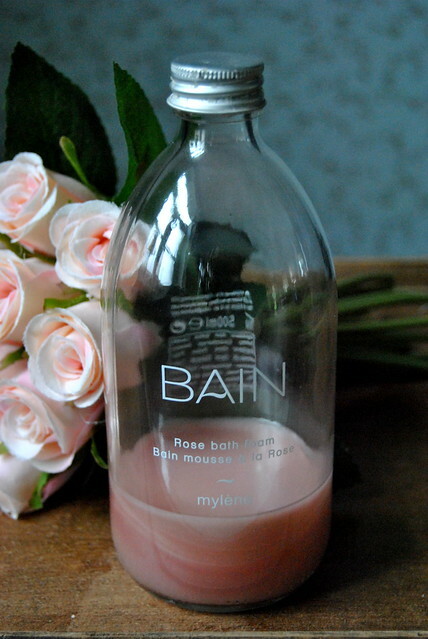 The bath foam smells so natural and fresh and has such a subtle rose scent… it’s like you put your nose into a bouquet of fresh roses and who wouldn’t want to soak in a bouquet of fresh roses ?! The third one on my list is the lavender bath foam. My bottle has just been emptied, so I already put it on my shopping list for the next homeparty. It is another really natural, subtle, relaxing smell, which takes me on a trip to the Provence… it reminds me of all those lavender products you can buy on the markets over there. So 10 out of 10 for this smell! The good part of all these foams is that they are all quite concentrated, so you don’t have to use a lot of product. But as I soak in my bath for nearly an hour, I put in a bit more than is advised as I want to have bubbles right until the end of my bath session. Mylène products can not be bought in a store, but only at homeparties. 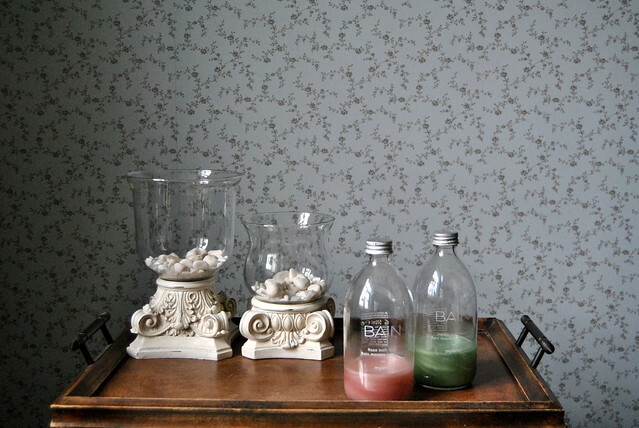 These bath foams smell divine… and so do these perfumes… read about my favorite fragrances! 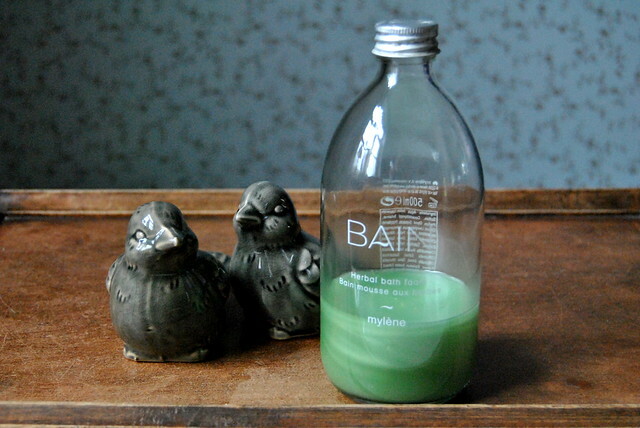 This entry was posted in Beauty, Body and tagged bath foam, mylène. Dat moet je zeker doen! De geuren van deze zijn oh zo zalig en als ze je aan je oma doen denken krijg je de mooie herinneringen er zo maar bij… 🙂 Groetjes!